USAA Travel Insurance is one of the best single-carrier programs available in the USA. It is backed by Travel Insured International, and offers a choice of four TII plans. The rates that are offered are available to USAA members only. When we first looked at USAA Travel Insurance, we expected to see the same sort of nonsense that many member organizations offer. The majority of member groups in the USA seem to build expensive, poor-quality trip insurance for their members. AAA is a perfect example of this approach. Others, like AARP, take a better approach, and recommend to their members that they search the market for the best value. AardvarkCompare is a Travel Insurance Marketplace, and so we end up helping many AARP customers buy travel insurance. 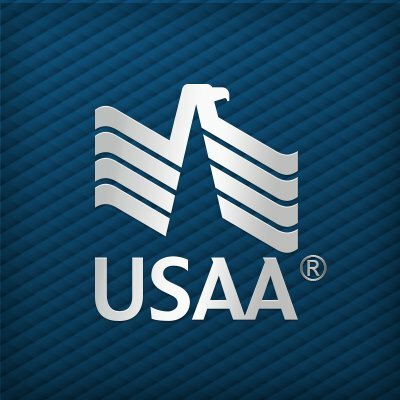 USAA takes a different approach. 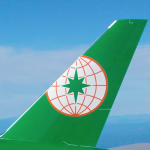 It has used the organization’s buying power to have a specific set of travel insurance products built for its members. Having done this, USAA appears to have been happy to enjoy lower potential profits, by ensuring that USAA trip insurance plans are the best possible value. Kudos to USAA for looking after its customers. So few organizations do this nowadays, so it is a real pleasure to review one that does. The only weakness to this approach is that a USAA Travel Insurance customer is still only being presented with one single travel insurance carrier’s policies. We estimate that around half the time a USAA Trip Insurance customer would be better off selecting a policy from an alternative travel insurance carrier. However, in the world of corporate-sponsored travel insurance, USAA has hands-down the best program. 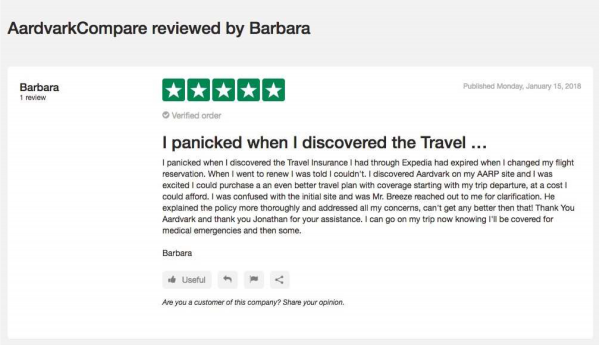 We prefer the AARP Travel Insurance approach, where customers are encouraged to run a quote with a trip insurance marketplace and get the best rates. But, we have not yet seen a member organization that has negotiated lower rates for its customers, thereby reducing its own sales commission. USAA does exactly this for its travel insurance customers. You have to love USAA for this approach. A quick note about how we could end up with a biased approach on this. Our CEO is an ex-Royal Air Force Pilot, and thinks the mission of USAA is admirable. AardvarkCompare has committed to donate 10% of its annual profits through its Kids of Heroes program to the Special Operations Warrior Foundation. 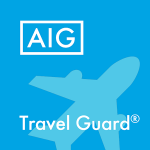 Travel Insured International is one of our longest serving travel insurance carriers. 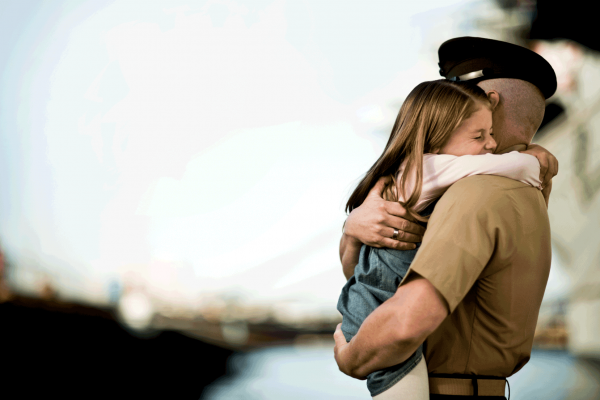 So, as a company, our DNA is pro-USAA, pro-Military, pro-Travel Insured International. That being said, we will do our utmost to make this review as free from bias as possible. 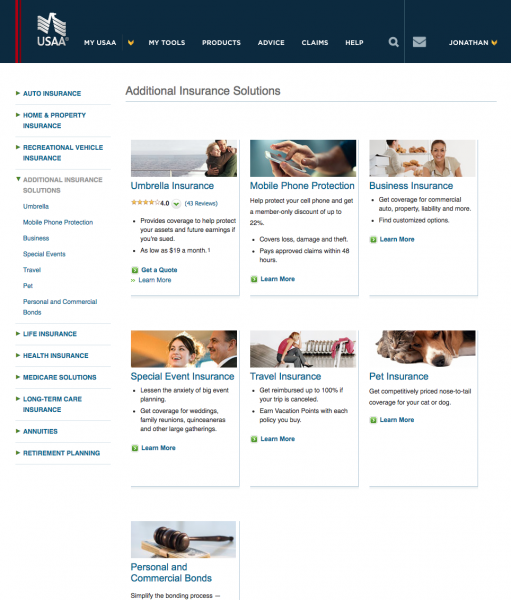 Let’s start with the USAA Travel Insurance Site. It does take a little bit of persistence and curiosity to find USAA Travel Insurance. First, head to your ‘My USAA’ page. Then select ‘Products’. 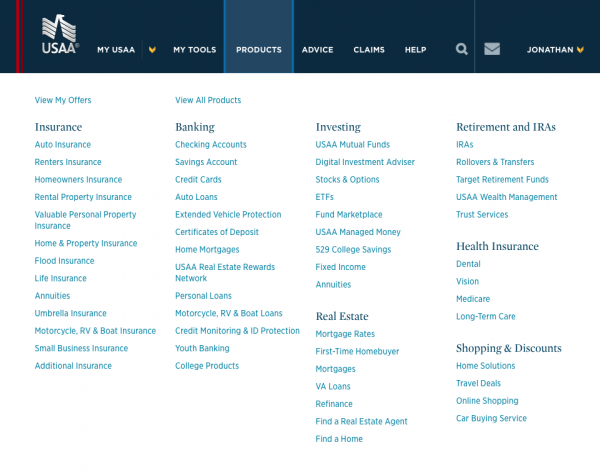 Now, the sharp-eyed will note that there is no mention of USAA Travel Insurance at all, so please, click on ‘Additional Insurance’ in the bottom left-hand corner of the page. Now, we are in good shape. 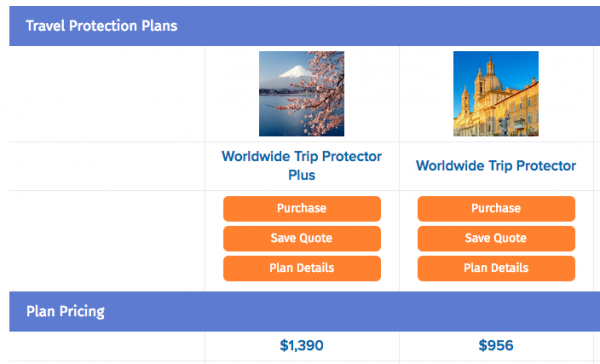 Before we begin to review the quote process, a quick Travel Insurance 101. Understanding that not all of our readers have quite the same obsession with travel insurance as we do, here is a quick 101 as to why we think travel insurance is important. In essence, some of us buy travel insurance to protect us against little, annoying, financial risks, like losing a bag, or getting a delay. To our mind these are important, but not life-changing challenges to overcome. Many of us buy trip insurance in order to protect against potentially life-changing problems. Vacations are a time where we should be able to relax and enjoy ourselves. But, sometimes things go wrong, and travelers fall seriously ill or are involved in accidents. Travel insurance can help moderate the financial costs. Other times we need to cancel a trip before we depart, and don’t want to lose our entire trip costs due to cancellation. Again, this is where travel insurance can take the financial pain of the cancellation away. For those of you traveling domestically within the USA, you almost certainly have health insurance in place already. Yes, you may only have cover for out-of-state emergency care, but you do have cover. The main benefit that travel medical insurance cover offers for domestic travel is that your cover can pick up any co-pays on your behalf, which is pretty helpful. Better still if you have Primary Travel Health Insurance – you don’t need to use your own personal health insurance at all – the travel insurance carrier picks up the entire costs, up to your plan limits. That can make a huge difference. However, when traveling overseas you must have a travel medical insurance solution. The potential costs to you simply do not bear thinking about. The US State Department will not cover your costs as a US civilian overseas. Any medical costs are yours to bear. When traveling overseas, we recommend no less than $100k of Travel Medical Insurance. Please make sure that you are covered. 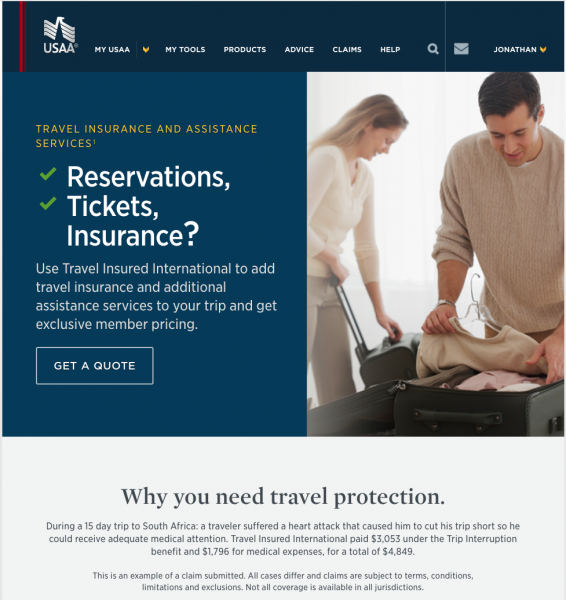 USAA Travel Insurance offers a robust level of protection to travelers. All policies offer Primary Medical Cover, which is outstanding. Note that the USAA Trip Protector Lite only offers $10k of Medical Cover. We do not recommend this level of cover to anyone venturing overseas. Sometimes the quality of medical care at your vacation destination is not good enough. That’s when a Medical Evacuation can be of critical importance. Our worst-case scenario is when a private jet is required, with an on-board medical team. These types of flight take place every day, unfortunately. However, they can make the difference between life and death. These MedEvac flights are generally incredibly expensive. We never want to see a traveler with less than $100k of Medical Evacuation cover if traveling close to the USA. If you are traveling more remotely, then make sure that you have $250k of MedEvac Cover. Note the Medical Evacuation Limits from USAA Travel Insurance. Both the Trip Protector and Trip Protector Plus plans offer $1m in MedEvac Benefit. Frankly, this is beyond that which we would ever recommend. $250k would suffice, but we welcome the extra protection that USAA and TII offer. Basic Trip Cancellation should be included in every policy. Here, the USAA Travel Insurance is really strong across all the policies that are offered. These are the sorts of situation that happen rarely, thank goodness. For those of us who no longer serve, we may reminisce about the days when our Commanding Officer revoked our leave, but that doesn’t happen any more. Except now, we work for a company, and it is the company that cancels our pre-arranged vacation! So, nothing really changes when we leave the military – just the words are different. For these circumstances, Cancel for Work Reasons Travel Insurance can be incredibly helpful to have. It should pay out at 100% of non-refundable trip costs in the event of our work vacation being cancelled. It does the same should we be laid off from our jobs having been employed for at least a year. Do note that the travel insurance sold by most airlines and Expedia have pretty useless work-cancellation protection, so be careful. The Cancel for Work cover offered by USAA Travel Insurance is excellent. It is incorporated in the USAAA Worldwide Trip Protector and Worldwide Trip Protector Plus Policies. The most comprehensive trip cancellation protection is provided by policies that incorporate ‘Cancel for Any Reason’ cover. As the name implies, a traveler need give no reason at all to cancel a trip. Just make sure that you book your travel insurance within 20 days of your initial trip deposit. Ensure that you have insured your entire trip costs. Then, if you do need to cancel, please do so within 48 hours of your planned trip departure. Your refund level will be 75% of your non-refundable trip costs. Now, 75% will clearly leave the traveler with some out-of-pocket expenses, but still, we think the protection offered by this cover is of great value to those whose plans may need to change. 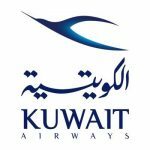 We often use this type of benefit in order to allow us the flexibility of booking ultra-cheap non-refundable airline tickets. If our plans change, we throw the airline tickets away, and claim on the Cancel for Any Reason portion of our trip insurance. We named this process the Airline Ticket Hack. It is certainly worth looking at, rather than paying over the odds for expensive refundable airline tickets. Cancel for Any Reason Trip Cancellation Protection is available in the Worldwide Trip Protector Policy from USAA. Let’s begin our Trip Insurance quote process. The first thing that happens as you click to begin getting your Travel Insurance quote is that the page appears to die, and you get re-directed to another site. Whilst this is not how we prefer to see things done, it is perfectly OK.
You are now working with TII directly. You will be quoted based on the Trip Insurance Plans that have been created specifically for USAA members. The plans are very similar to the retail plans that TII offers members of the general public. Indeed, we offer regular Travel Insured International insurance plans within our Travel Insurance Marketplace. Let’s compare against the iTI Travel SE and LX – the closest trip insurance plans that we have at AardvarkCompare to those offered by TII. Clearly, the USAA Travel Insurance offers much greater value, and we would recommend it. However, we would only recommend USAA Travel Insurance on a case-by-case basis. 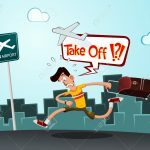 Take a look at another travel insurance review – this time we have a couple who are traveling together, again to Europe. This is our most frequent type of traveler, at AardvarkCompare – a retired couple enjoying themselves around the world. Again, we will run the exact same quote on our Travel Insurance Marketplace. Although we have over a dozen trip protection plans to choose from, we will again look at the iTI Travel SE, and iTI Travel LX. Please note that these are highly comparable plans offering near-identical cover. Indeed, both the USAA Travel Insurance, provided by TII, and the ITI Travel Insurance plans are underwritten by the same insurance carrier – United States Fire Insurance Company. 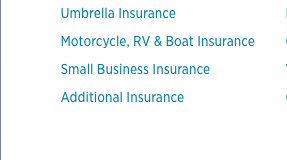 Yet, for this pretty regular travel insurance quote, the USAA Travel Insurance rates are much more expensive. 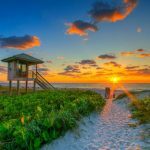 It just so happens that on every single quote that involves more than one insurance carrier, one Travel Insurance Policy will be cheaper than another. We see this every day. The US Travel Insurance industry is huge – over $3bn a year. Different carriers plans will end up being expensive to some people on some trips, depending in circumstances. 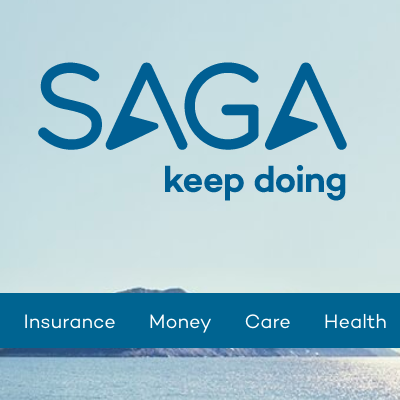 What does it mean if you are a USAA customer looking to buy Travel Insurance? 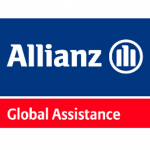 Our world is all about giving travel insurance customers simple choice, quickly. AardvarkCompare is the World’s Best Travel Insurance Marketplace. So, please, run a travel insurance quote with USAA. There is no doubt that USAA Travel Insurance is very good value on many occasions. But, at least half the time, you will easily find more insurance cover, at a lower price, by comparing the market and choosing a different travel insurance carrier. 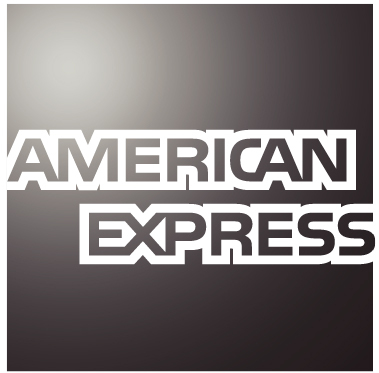 We work with only the leading travel insurance carriers in the USA. They all hold at least an ‘A’ rating from A.M. Best. We guarantee best value – the price you see on any of the plans available cannot be bought at a lower price anywhere else. US Anti-Discrimination law prevents such price manipulation within personal insurance, thank goodness.